Lamborghini fans are finally relieved! It is finally here! Urus is the name Lamborghini chose for its new super sport SUV. This diamond will be publically available starting spring 2018. And if you are in Los Angeles and Beverly Hills, then you have more reason to celebrate. Premiere Exotic Car Rentals brings you the Lamborghini Urus for rent in Beverly Hills and LA for a luxurious driving experience. The Urus is equipped with a 4.0 Liter Bi-turbo engine gathering some 650 horsepower and 850Nm. This engine allows the SUV to go from 0 to 100 km/h in 3.6 seconds with a top speed of 305 km/h. Maybe this SUV is not seen as the most powerful, but it is most definitely the fastest in its category. Urus will be tested in the famous Nurburgring track at the beginning of spring 2018 to beat the Italian SUV from Alfa Romeo Stelvio with a lap time of 7 minutes 51 seconds. Urus’ V8 engine is associated with an automatic eight gear transmission box. The transmission adapts depending on the driving modes that total up to six: one for on-road use, two for fast-paced driving, one off-road use, another for snow use and one last one for sand. The interior of the Urus positions itself as a luxury SUV with its huge central panel encompassing a 100% numeric three screens and a 3D adjustable animation. So, if you are going to get Lamborghini Urus for rent in Los Angeles, you will be bringing power to your drive. Now, if you are planning to carry some of your goods or looking for a car for off-roading with your tents, Lamborghini Urus Truck for rent in Los Angeles and Beverly Hills is here for you in such situations. 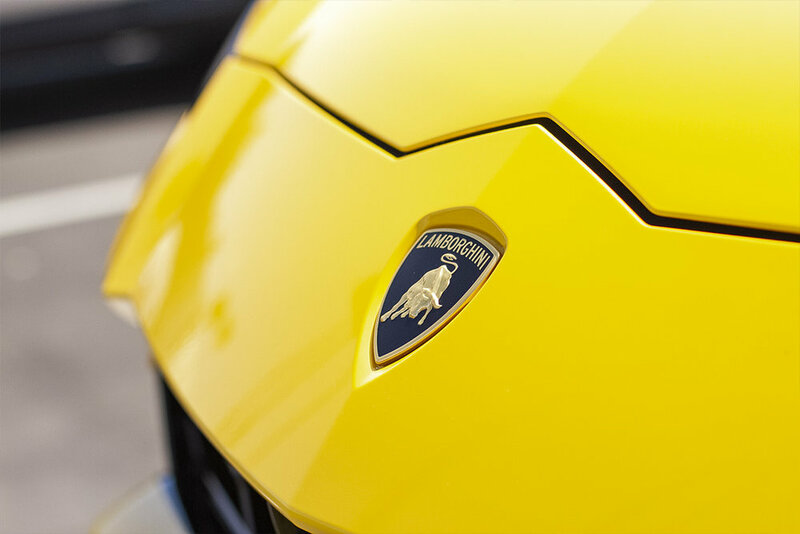 Premiere Exotic Car Rentals brings you this too to gift you an amazing driving experience with the trust of Lamborghini. 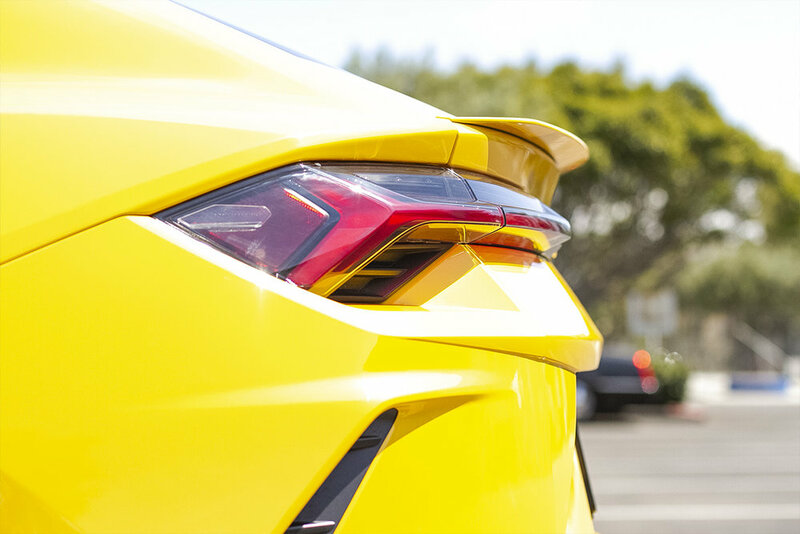 Book your Lamborghini Urus truck in Beverly Hills today and enjoy the drive of a lifetime.